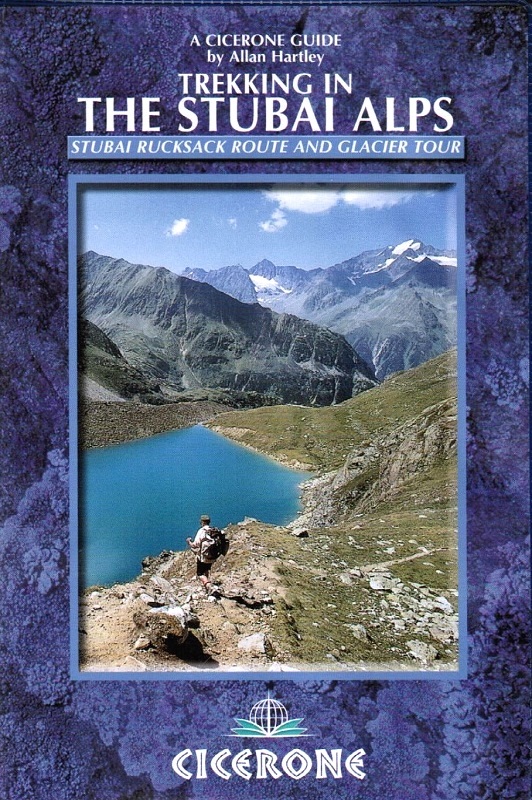 An essential guidebook for anyone trekking the scenic Stubai Alps, in the Austria Tyrol. 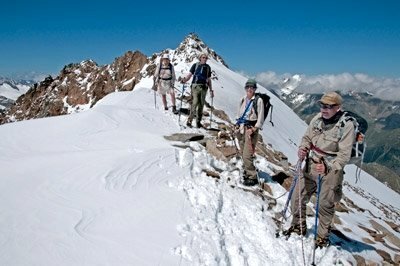 Two multi-day hut to hut hikes are described. 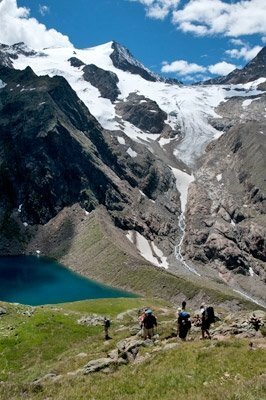 The Stubai Rucksack Route links eight huts without crossing glaciers or difficult passes, whereas the challenging Stubai Glacier Tour involves much glacier work. Both treks easily fit into a two week holiday. Of all the many Alpine areas, few can match the Stubai Alps in the Austrian Province of Tyrol. 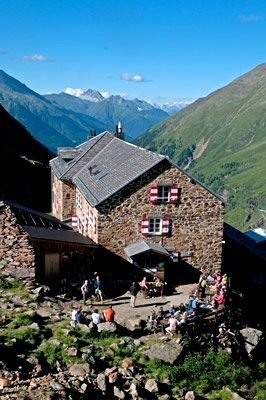 With shapely peaks, good paths and some of the best huts in the Alps, it offers ideal hiking routes for mountain walkers. 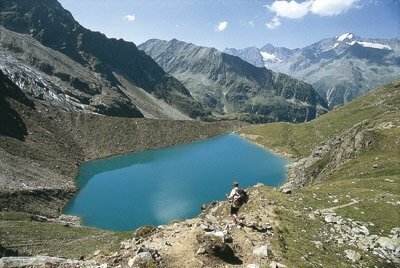 Trekking in the Stubai Alps offers two brilliant routes for the experienced walker: the Rucksack Route and Glacier Tour, both of which fit easily in a two week holiday. This 9 to 11 day route links eight huts each with connections directly to the main Stubaital valley, with the exception of one, which means it’s possible to start or end the route according to your preference and can be done in either a clockwise or anticlockwise direction. 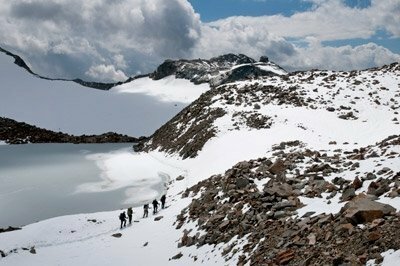 Its complete traverse is possible without crossing glaciers or difficult passes which makes the route ideal for mountain walkers, families and others with limited alpine experience. However that is not to say you will not encounter snow, steep ground or the odd scramble here and there. The guidebook also recommends several summits that are attainable along this route for those with sufficient experience. 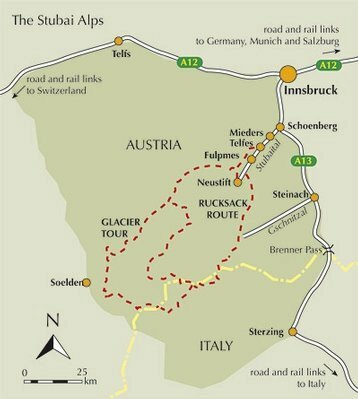 This 7 to 8 day route, also known as the Hoehen Weg, involves a lot of glacier work. It is essential that you have the necessary skills to deal with a great variety of terrain that will be crossed. Familiarity with the use of equipment such as ice axes and crampons as well as having good knowledge and experience on crevasses and rope management is essential. Nevertheless this is a fantastic multi-day route which is ideal for climbers visiting the Alps for the first time as long as they have done the necessary preparation. This is also a hut to hut tour yet instead of avoiding the glaciers as in the first route, the very essence of this tour is to traverse the them. It will suit aspirant alpinists wanting to add to their alpine experience without feeling over-committed and out of their depth. 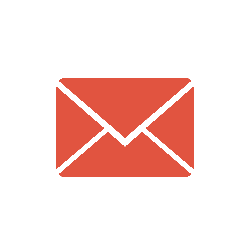 The following huts have changed there phone numbers. Bremer hut: 00439(0)6642728071. The path has been cleared from the Kalbenscharte to the summit of the Kessel Spitze. 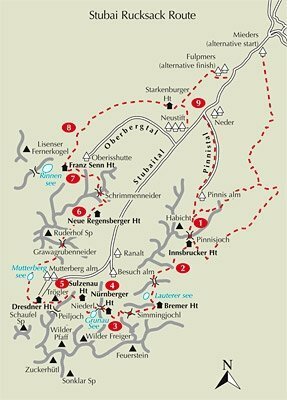 However, the route from Serlesjoch to the Lampermahd and across Uber der Mauer is still ill-frequented and not recommended. The path has been cleaned up and improved in several areas with new fixed-wire protection being added. The alternative high-level route via Lauterer See and Innere Wetter Spitze (page 76) is currently closed due to a rock fall. There is a large sign in place to say the route is Gesprutt and closed. Fixed-wire rope protection on both sides of the mountain has been renewed and improved. The mountain has lost such a severe amount of snow/ice covering that it has lost its snowy mantel from the summit. The result being that the top third of the previous snow dome is now rock. As per the guidebook, climb to the Pfaffensattel and dump your rucksacks to allow a minimal rucksack-free ascent of the mountain. Follow the well beaten snow trail to the foot of the summit rocks. 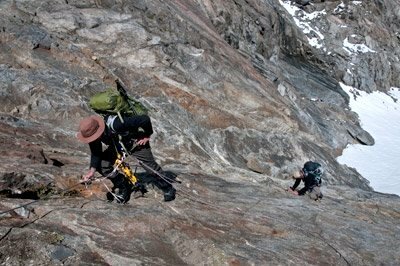 Discard ice axe and crampons and adjust the rope for short roping to the summit. The routes meanders left (south), scrambling around boulders and blocks with fixed aid in place to emerge on the summit complete with ornate summit cross. Due to recession of the snow on which the route depends, this route is now only possible during early season. 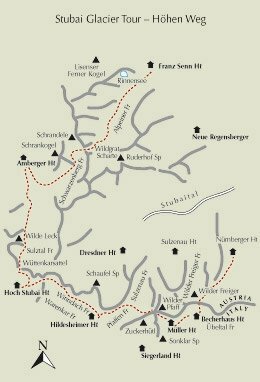 The route as described in the guide is still viable but an alternative is to round the base of the Wilder Pfaff (north), then turn to climb the steep snow slopes (south) towards the summit. In descent the ridge has been fitted with new wire ropes. The descent from the Mueller Hut to the Sulzenau Hut via the Fernerstuebe Glacier and Pfaffennieder is not possible due to a huge rock fall and recession of the glacier. The descent from Becher Haus to the Nurnberger Hut via the Freiger Scharte is not possible due to severe recession of the glacier. In severe weather you should sit out the weather at Becher Haus until it is safe to cross back into Austria via the normal route to the Nurnberger Hut. Should the weather continue to deteriorate, the only safe exit is to descend to the Teplitzer Hut or further down the valley into Italy and make a safe return back into Austria via Sterzing and the Brenner. There are frequent trains. The hut will be under a new manager in 2014.